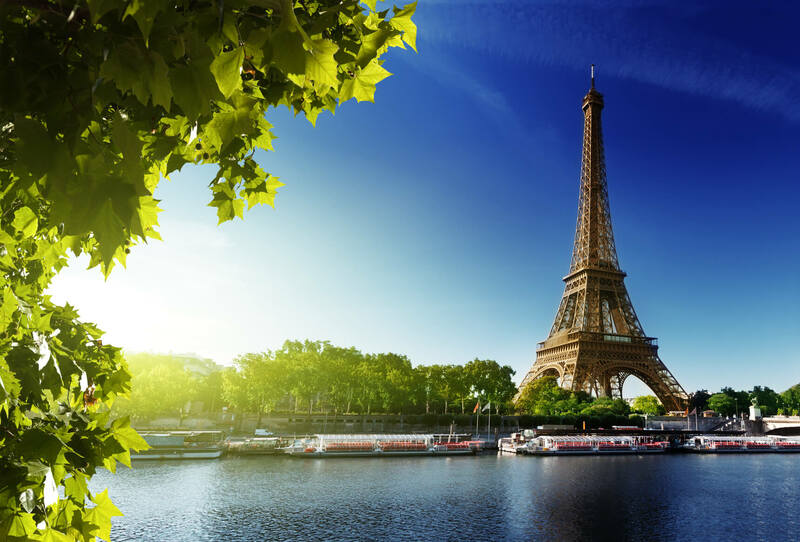 Non-stop flights from Miami to Paris, France for only $341 roundtrip with Air France. 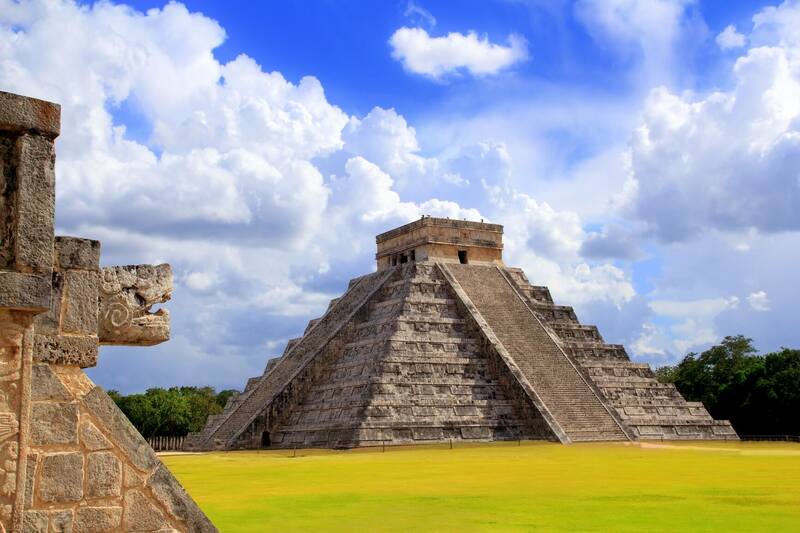 Cheap flights from Prague, Czech Republic to Cancun, Mexico for only €336 roundtrip with Air France and Delta. Super cheap flights from Tel Aviv, Israel to the USA from only $411 USD roundtrip with Air France, KLM and Delta. 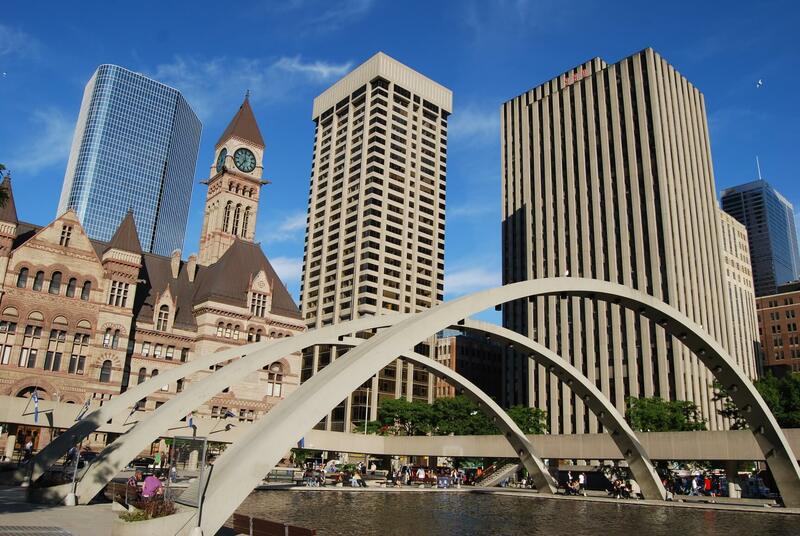 Cheap flights from Dublin, Ireland to Toronto, Canada for only €230 roundtrip with Delta and Air France. 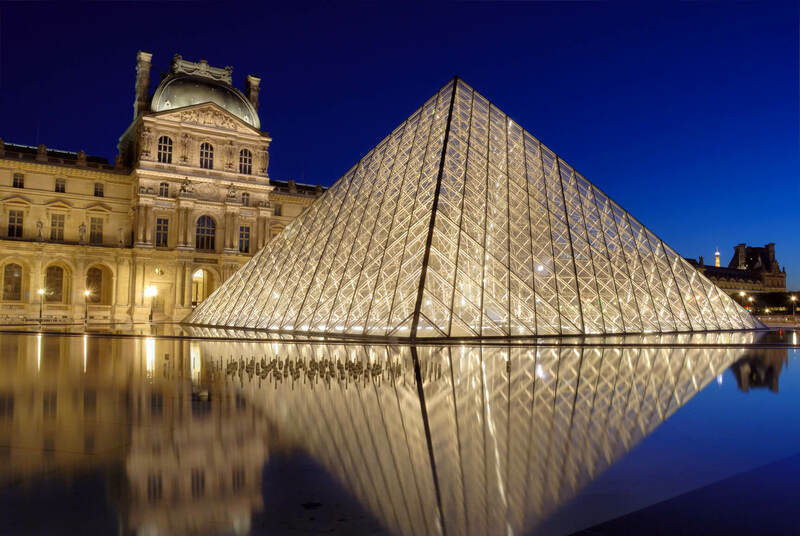 Non-stop flights from New York to Paris, France for only $279 roundtrip with Air France. 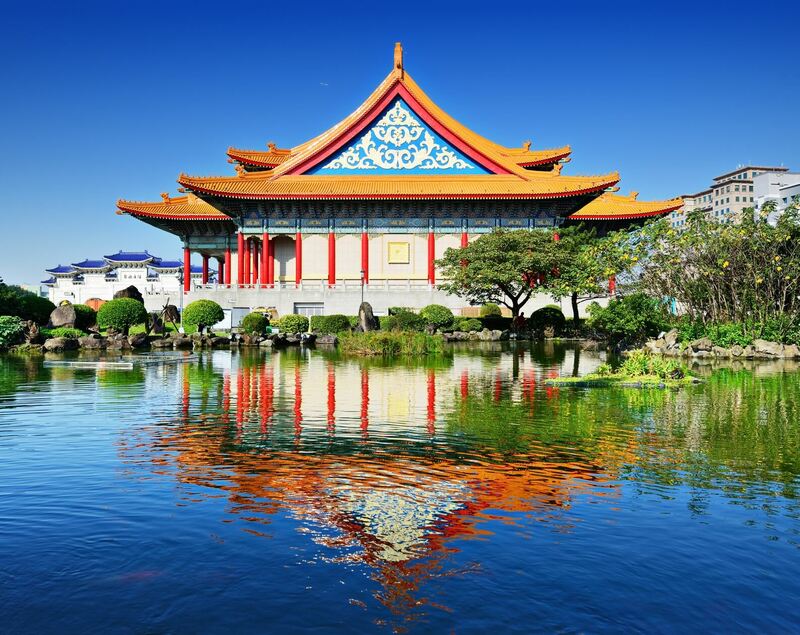 Cheap flights from Budapest, Hungary to Taipei, Taiwan for only €347 roundtrip. 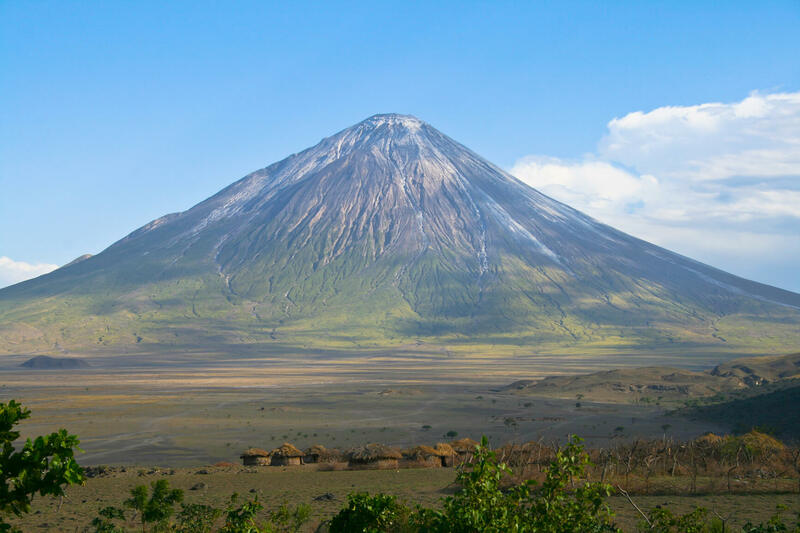 Fly from Vienna, Austria to Dar Es Salaam, Tanzania for only €383 roundtrip. 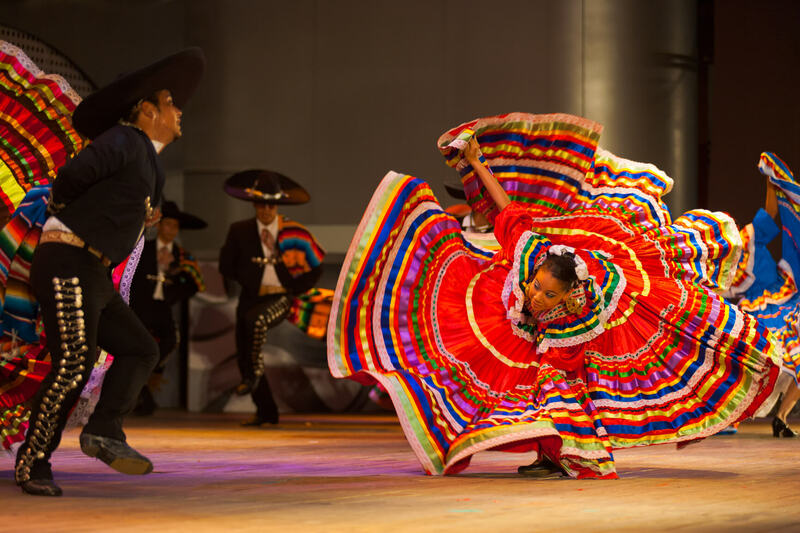 Super cheap flights from Tel Aviv, Israel to Mexico City, Mexico for only $432 USD roundtrip with Air France and KLM. Fly from Valencia, Spain to Bogota, Colombia for only €367 roundtrip with Air France.